In the history of Life on Earth, a handful major innovations have shaped the way living beings function. One such innovation is the division of eukaryotic cells into distinct functional spaces. 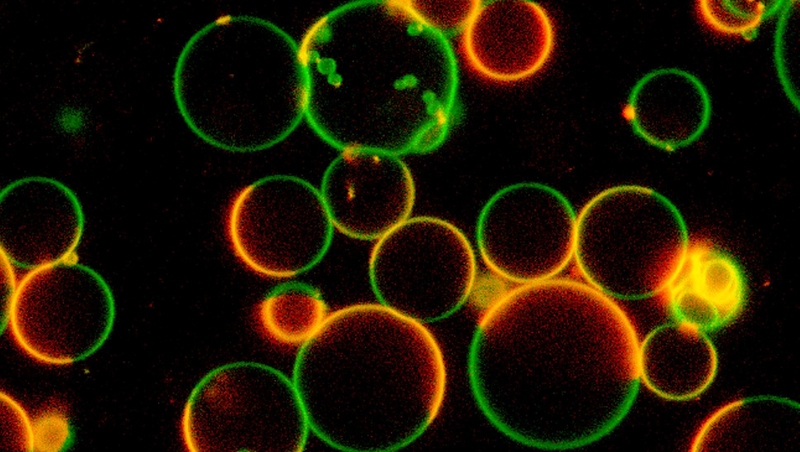 This is mostly achieved by lipid bilayers, also known as membranes. Membranes are merely two molecules thick, and yet transporting things across them, severing them and joining them again is an intricate logistic task for cells. Conversely, pathogens that want to enter into cells and usurp them need to be able to “hack” the cell’s membrane systems. We are interested in how viruses, often containing less than ten genes, are able to completely reshape the membranes of the cells they infect. In the study of these phenomena we often find ourselves at the mesoscale, using methods that bridge detailed structural and mechanistic studies of individual macromolecules with studies of more complex systems of interacting molecules. 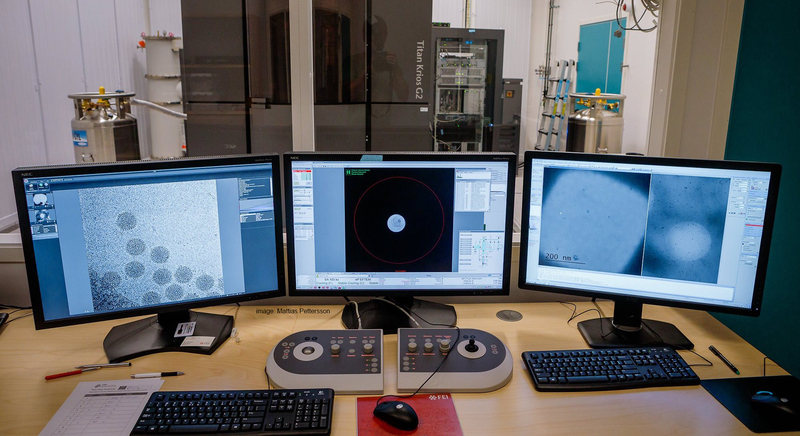 Much of our research is rooted in the power of imaging methods, specifically cryo-electron microscopy and fluorescence microscopy. 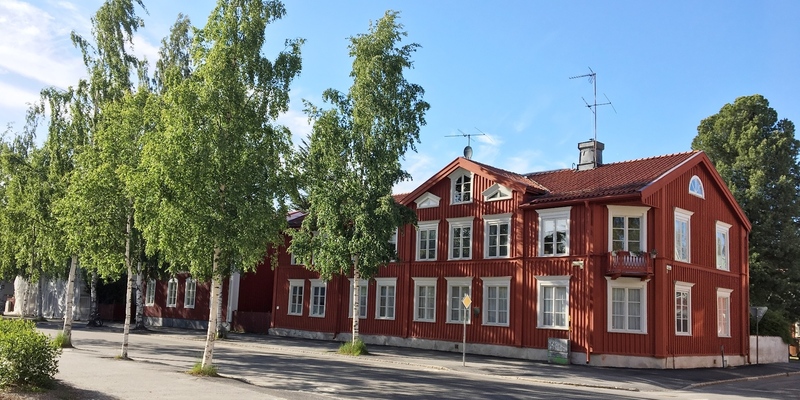 Feel free to explore our website, write us an email if the website doesn’t answer your questions, or visit us in situ in Umeå, “The City of Birches”.